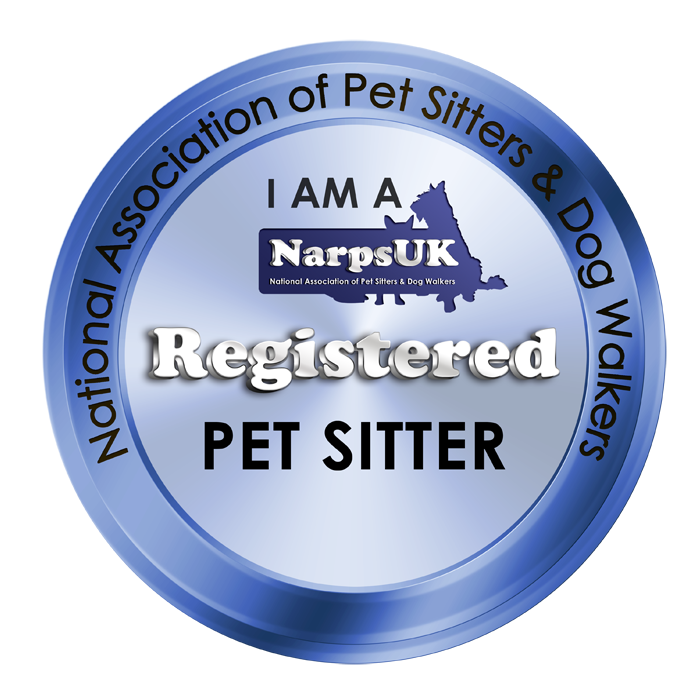 My name is Marie and I run Paws up pet services. Having grown up on a farm, my love of all creatures great and small began at an early age. I am passionate about my job in fact I don't feel like its a job as every day is so rewarding and fun being surrounded by animals. 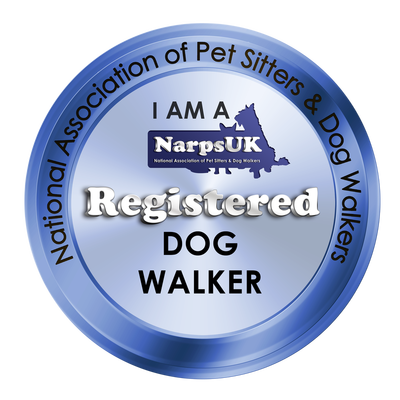 I hold a genuine compassion for all animals as well as being friendly, reliable, flexible and professional. 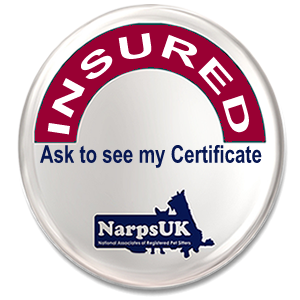 Our client reviews and testimonies speak for themselves. Day Care and Home Boarding must be licensed! 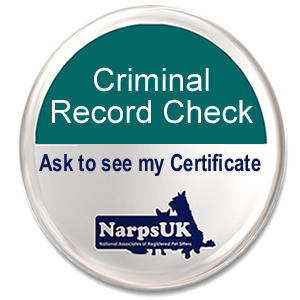 We have been assessed under the strict scoring guidelines set out by DEFRA and the highest rating of 5 stars was awarded to us. 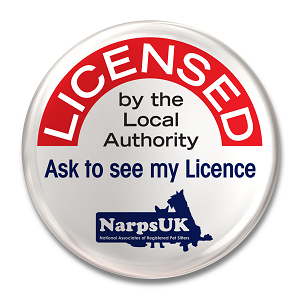 Licence Number M047515 ask to see our certificate. 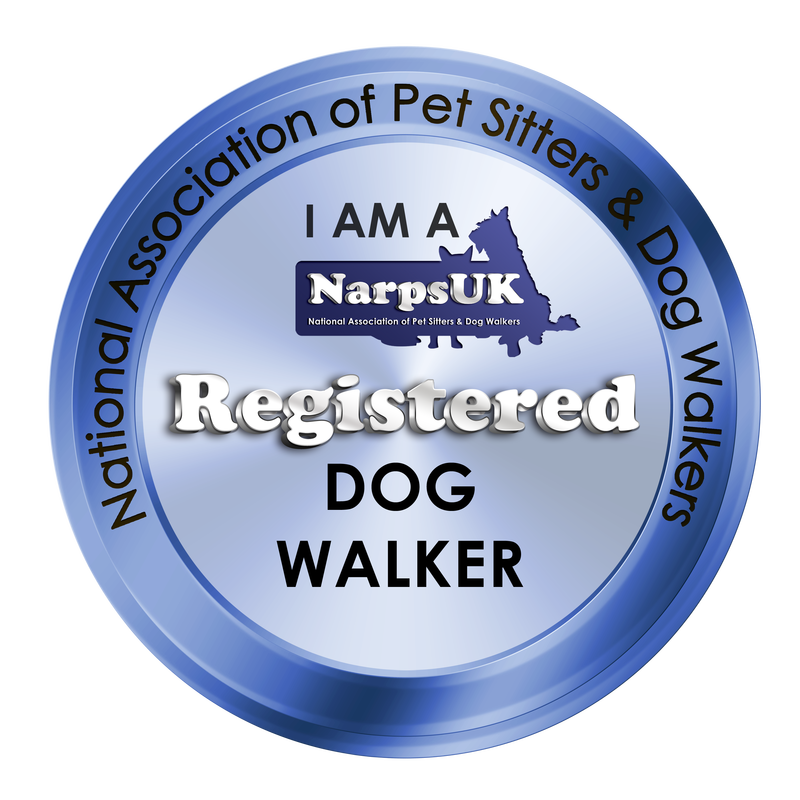 Dogs, dog walking, day care, puppy care home boarding. 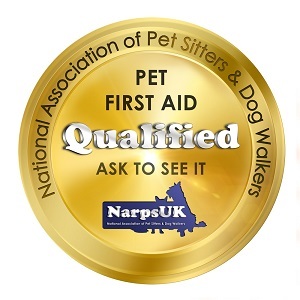 All staff are DBS police checked ( formally CRB) and canine first aid trained. 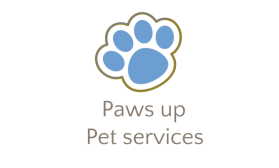 Paws up have access to vetfone™ which provides us with 24 hour access to expert advice so your pet is cared for to the best of our ability at all times. 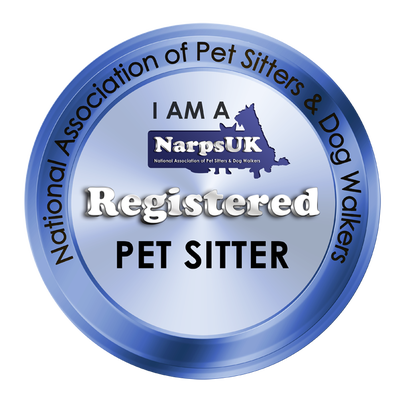 In addition Paws up is registered with NARPS UK (national association of registered pet sitters) and follow its code of practice.